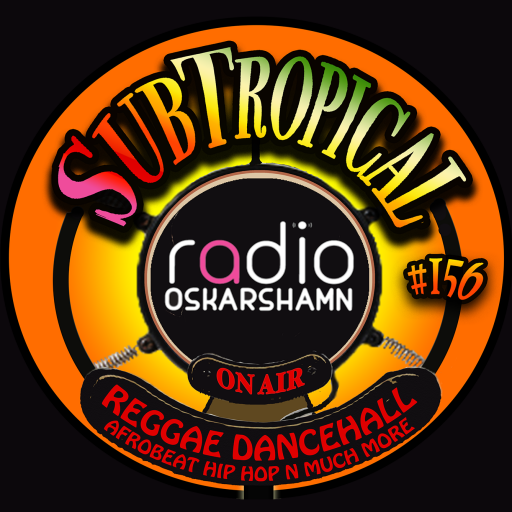 SubTropical Radio will go live outdoors at Badholmen 11th august!!! 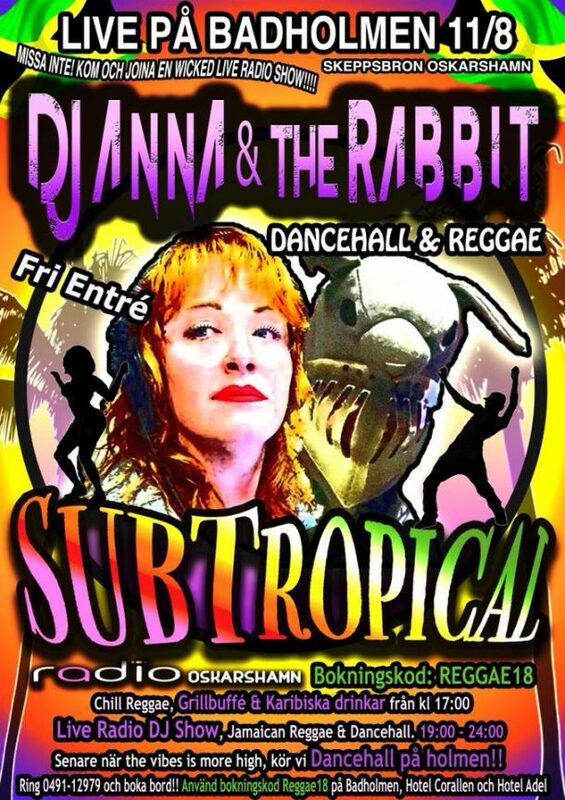 DJ Anna & The Rabbit will do there very popular Reggae n Dancehall show live for the people to come n dance n enjoy!! Don’t miss this! 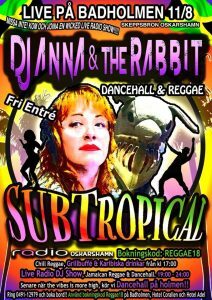 Free entrance n there will be Jamaican BBQ n nice drinks to enjoy! Check, join n share our Facebook event here!